We all like pleasant smelling moisturizers don’t we? However whilst these perfumes, natural or artificial, exist in our cosmetics, they don’t actually offer any advantages for our skin. Let's find out why! Why do cosmetics have perfumes? 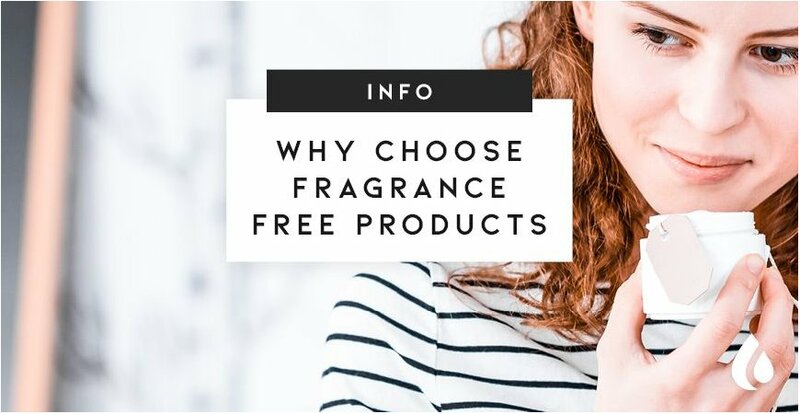 Firstly, as we’ve already mentioned, consumers like cosmetic products that smell good and the second reason is masking natural scent of varying ingredients; they aren’t necessarily to everyone's liking. Perfumes, whether natural or artificial, are all allergens. This means that when applied they can cause our skin to be irritated, become sensitive and have allergic reactions. 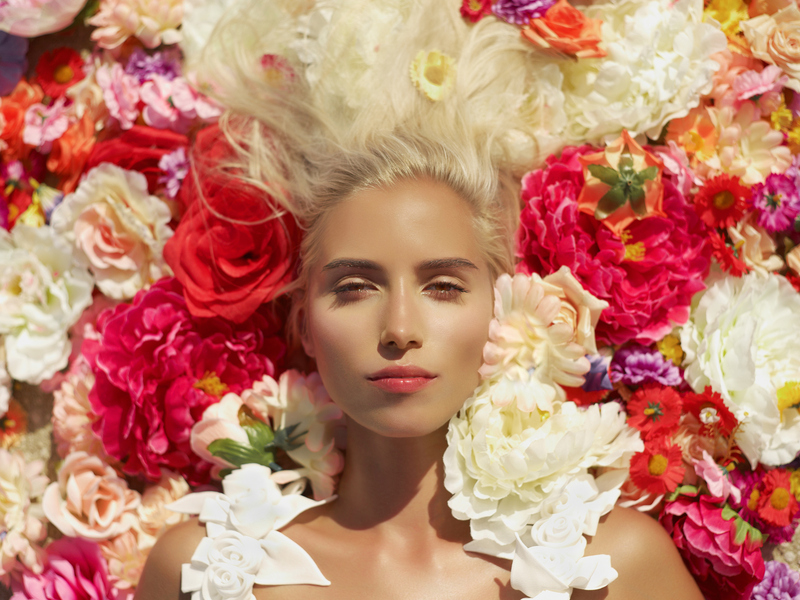 Don’t be fooled into thinking that they affect only the most sensitive of skins, allergens can affect all skin types! The smell can make us identify the cosmetic product with a specific gender. This may limit our potential buying options due to how the product smells. If our face cream has an aroma and then later we use perfume, it could mean that maybe the odors mix, resulting in a combination that we don’t like. 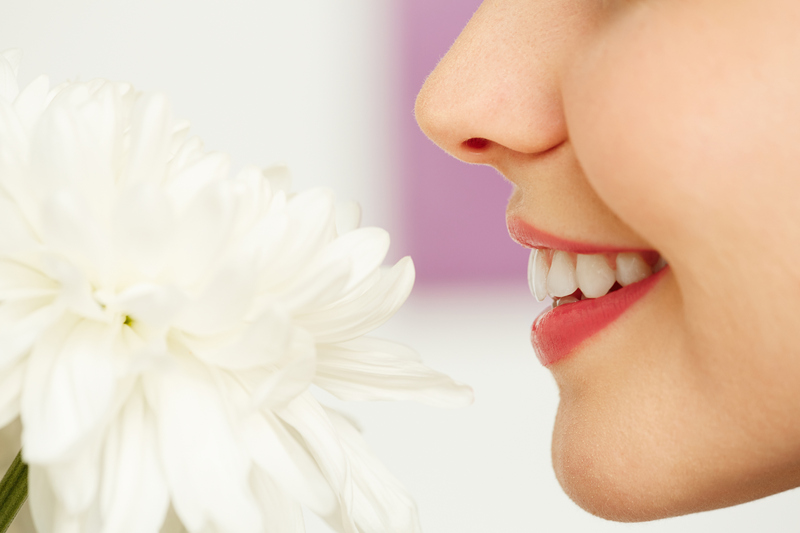 Have you ever wondered why dermatological treatments do not have an odor? It is because it reduces possibilities of having allergenic components present in the product. To summarize: perfumes in cosmetic products do not make much of a contribution, yet can have many drawbacks. Why doesn’t Lesielle use perfume? We eliminate allergies to the maximum: being aware that every day there are more allergies, our intention is to not damage or harm your skin in any way. Perfume free products, allows the most sensitive skins to use our cosmetic creams. If you have sensitive skin, you have probably noticed that you have very few options when it comes to finding advanced treatments. Thanks to perfume free products and being able to choose the active ingredients separately, you will be able to find both the ideal and respectful treatment for your skin. Our products they are classified as unisex due to being perfume free. Don’t limit yourself when choosing your cosmetic products! These are some of the advantages of #AdaptiveSkincare Sign up today!